Having a monitored alarm system helps to provide peace of mind 24 hours a day, 7 days a week and 365 days a year. All alarm events are monitored through to our ULC monitoring stations 24 hours a day 7 days a week and 365 days a year. Interactive video monitoring allows our professionals to review live and recorded video and remotely manage your security needs when you are not there. Receive an e-mail or text message notification to alert you of active signals going off in and around your premises. Have peace of mind knowing our personal emergency service will be there for your loved one when you can’t be. Counterforce offers the cost effective option of a reliable guard service as your emergency dispatch for intrusion situations. We offer 24 hour Central Station Monitoring. 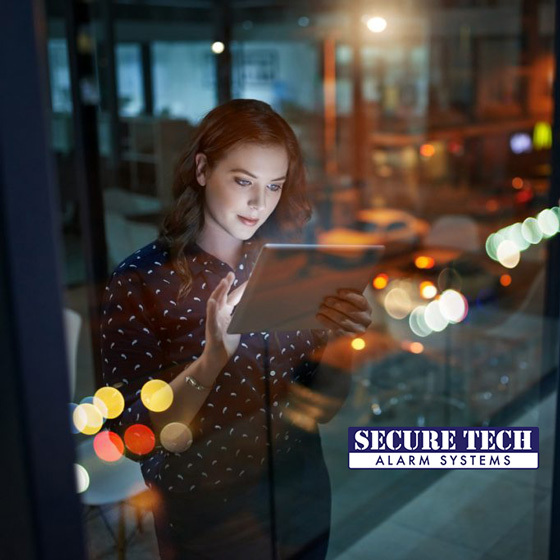 This will provide you with a peace of mind knowing that your system is being monitored by one of the best monitoring systems. Our trained and certified technicians will program your fire alarm and sprinkler system to report alarm and trouble calls as required. All Alarm signals will immediately dispatch and call the local fire department.